The visitorship over at Treasure At Tampines over the weekend was shocking! 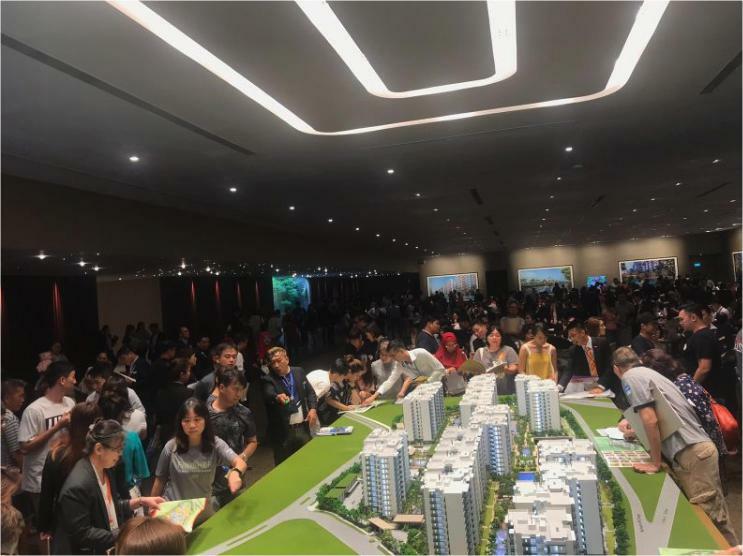 More than 7,000 potential home buyers and investors came to Treasure At Tampines show flat. 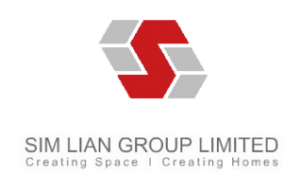 This could be due to the convenient location offered – near to Tampines Central. 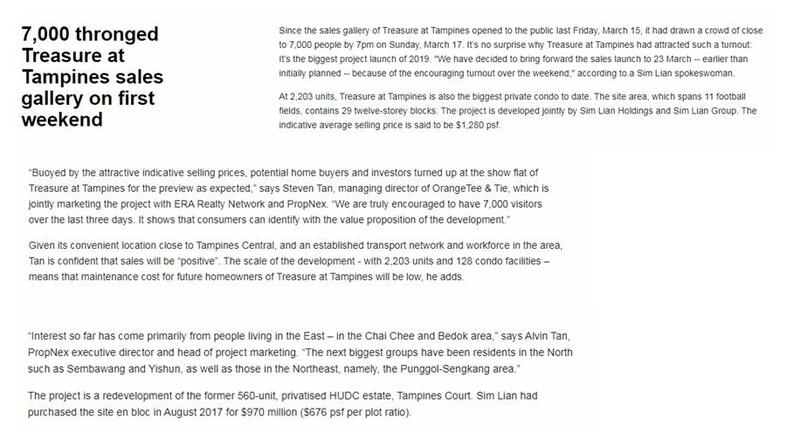 Treasure At Tampines price guide is very attractive, coupled with the 128 amazing unique condo facilities could likely be the drawing factors to attract many to Treasure At Tampines.